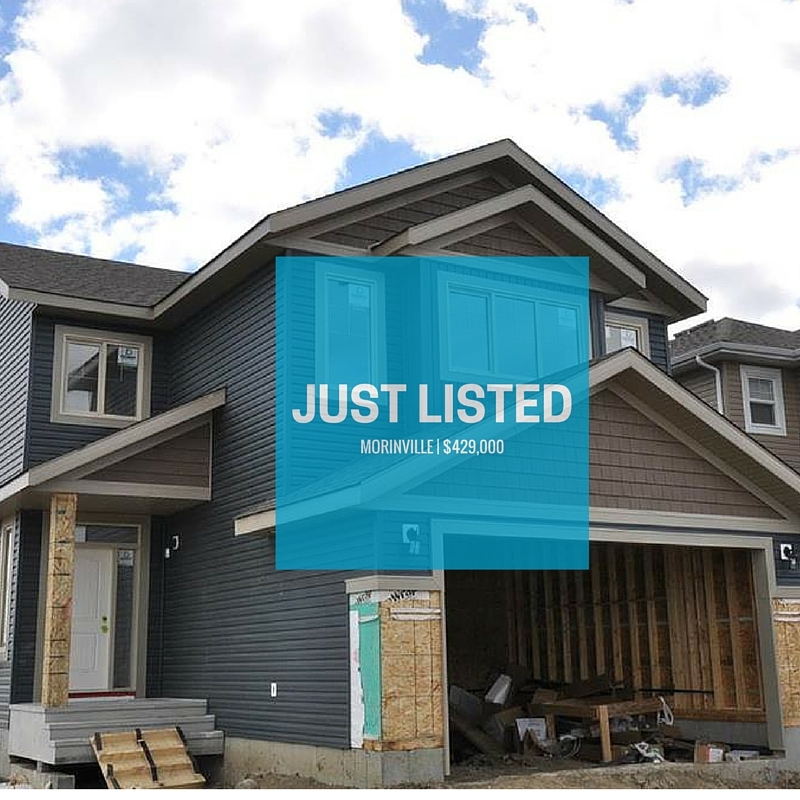 TONS of space in the Brand New 3 bedroom, 2.5 bathroom + BONUS ROOM family home! Upgrades include hardwood, granite, mosaic tile backsplash, and floor to ceiling stone fireplace. Master includes walk-in closet and 5 piece ensuite. Basement is ready for future development. GREAT PRICE and won't last long! Escape the rat race of the city and come live the Good Life in Morinville!